It was December 14, 2012. Seven-year-old Daniel Barden spent the first hours of the day snuggled with his father, Mark. On the way to the bus stop, he asked if he could hold the dad’s hands. In another street, 6-year-old Jessica Rekos boarded the bus with a wide grin and a happy gait. After all, it was only a few weeks before she could start selling Girl Scout cookies. These children all went to school—and then never made it back home. They were among the 19 first-graders who died in a mass shooting in Sandy Hook Elementary School. The shooting in Sandy Hook is one of the worst that involved children, but it wasn’t the end. It’s not even the beginning. In a 2018 study published in the Journal of Child and Family Studies, the researchers revealed that there were more deaths due to school shootings over the last 18 years than the entire 20th century. From 2000 to 2017, 250 active shooting incidents already occurred in the United States, according to the Federal Bureau of Investigation. Within this period, over 2,200 people already died, excluding the shooter, and 1,418 were injured. An overwhelming 729 deaths happened in 2017 alone, which was also the year with the highest number of active shootings within the last 17 years. When it comes to these incidents, no place was safe. More than 40% happened in an area of business, which increases the risks of involving pedestrians. About 20.8% occurred in schools. Four percent of the shootings took place in healthcare facilities and places of worship, respectively. With these trends, one thing is clear: it becomes necessary to learn how to defend oneself and others from the perpetrators. One of the solutions is to join an active shooter online course. Focused training such as this provides not only the skills but also the confidence and the comfort every participant might need when facing such a situation. In a survey conducted among EMS responders of the Boston University Medical Center, 93% said that they felt more comfortable working with law enforcement after the program compared to 61% before the training. When asked whether they believed they were adequately trained to handle an active-shooting incident, 36% said yes before the course. It then went up to 87% after they participated. Parents, teachers, law enforcement, and the government should not undermine the ill effects of drills and mock lockdowns, especially among the children. They can instill fear, and the exercise only becomes a traumatizing experience for them. 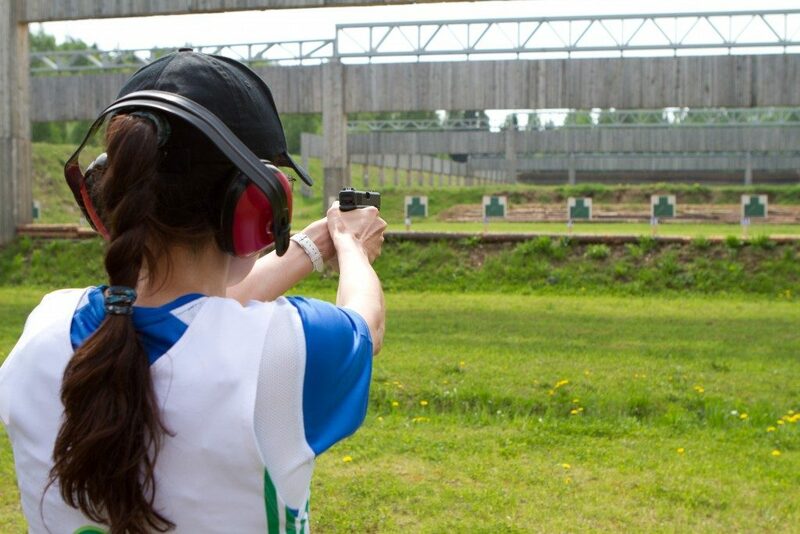 It’s not enough to undergo active shooting training. It’s even more crucial to find one that considers the needs of and the impact of the program on the participants. These active-shooting courses only serve as one of the proactive approaches to preventing loss of life and injuries during a scary situation. They don’t address the root causes. The country has to act on strengthening gun control laws to limit or prevent the easy access of ammunition, particularly among adolescents. These can be through a list of denial criteria or comprehensive background checks. 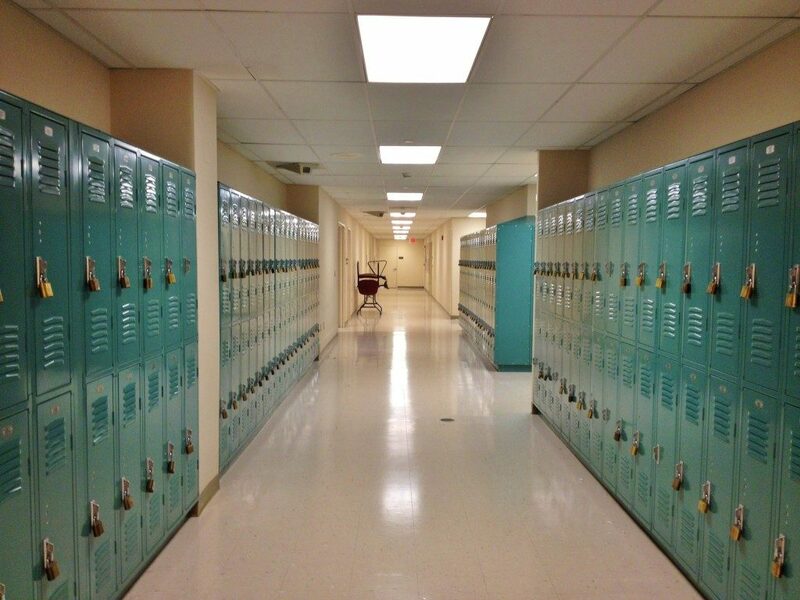 Schools may have to introduce or improve mental health services to students. As they say, prevention will always be a lot better than cure.